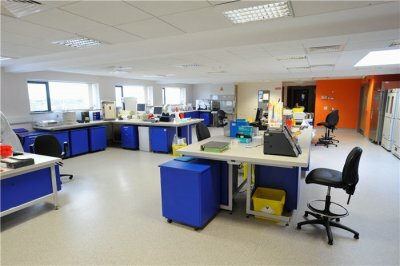 The works involved the provision of 3,500m² of Office, Storage and Public Health Laboratories within an existing shell. Externally, the works included the demolition and alterations to the existing structure, the replacement of both roof finishes and external cladding/curtain walling. 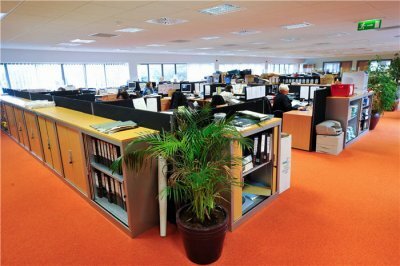 Internally, the works involved the complete fit-out of the large office space, main public health/category 3 laboratories and warehouse area. 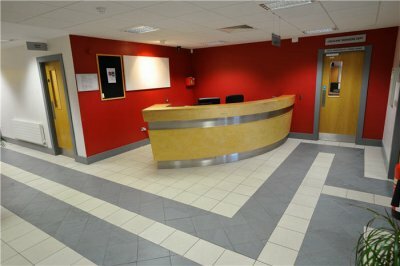 Finishes included oak joinery, vinyl flooring carpets, floor and wall tiling, glass ballustrading etc. 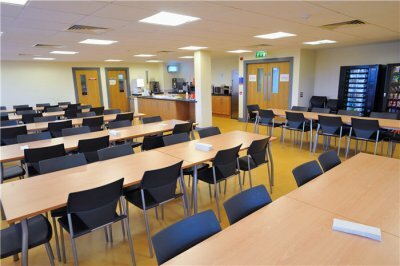 The co-ordination of services was a particularly complex aspect of this project due to a restricted ceiling void space within the existing structure.The Client took early possession of 30% of the building after 4 months with the overall works being successfully completed ahead of programme in 9 months. 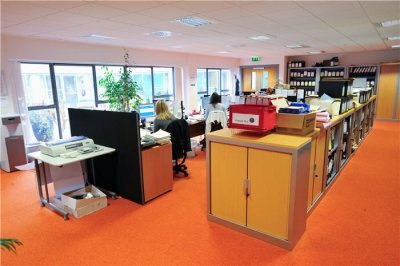 We liaised closely with the Client on phasing, safe access/egress and final loose furniture coordination and deliveries.